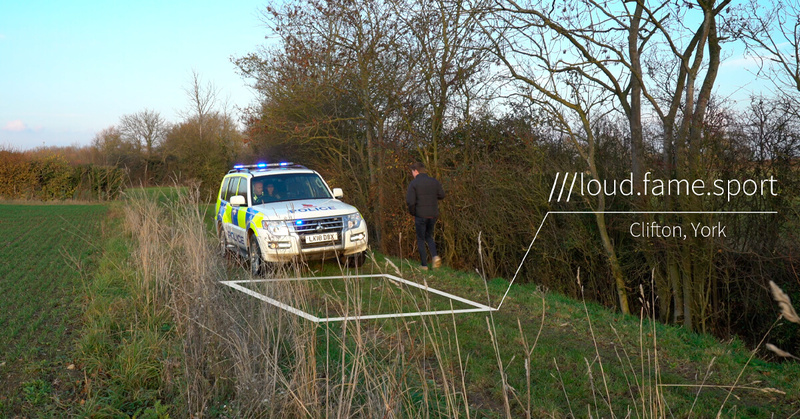 British Police Forces and Emergency Services around the UK have rolled out What3words into their operations, allowing callers to give a three-word address over the phone when they call 999. Identifying precisely where help is needed in an emergency is critical, but can be near impossible in places with no addresses or where addresses cover large areas. In some cases, saving precious minutes can make the difference between life and death. The address system gives callers a simple way to say exactly where help is needed and allows these emergency services to get resources straight to the scene. What3words has divided the globe into 3 x 3 m squares and given each one a unique three-word address. People can find their current address on the free What3words app for iOS and Android, which works offline and is ideal for use in areas with unreliable data connection, or on the online map. The three-word address format is consistent everywhere in the world and available in over 25 languages. 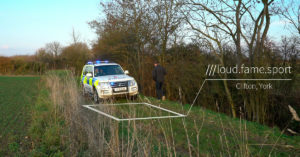 The system has been used to recover a lost child, retrieve a calf stuck in the mud, and find two missing people in a country park.